ADMISSION: $5.00 for Adults Children 12 and under are FREE! 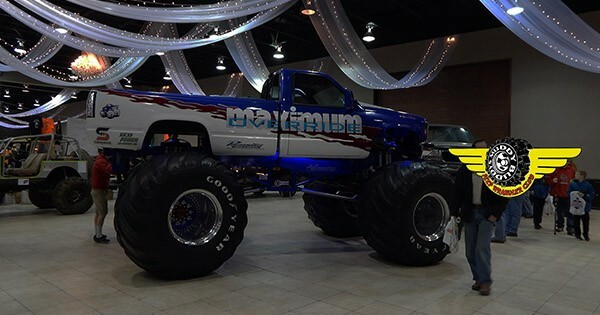 Vendors, jeeps, monster trucks and more will be at the Dayton Offroad Expo! The Dayton Off Road Expo is a showcase of off road vendors and vehicles selling and showcasing off-road parts and accessories. If it goes through mud, rocks, sand or snow you will find it here. Find more events like "The Dayton Off Road Expo & Show"
The Clinton County CVB is the destination marketing organization for the county, located in Southwest Ohio.